Many Universities and Colleges around the world choose to use an Academic Calendar. This can run from January to December – or from September or October for 12 moths (to fit the academic year). 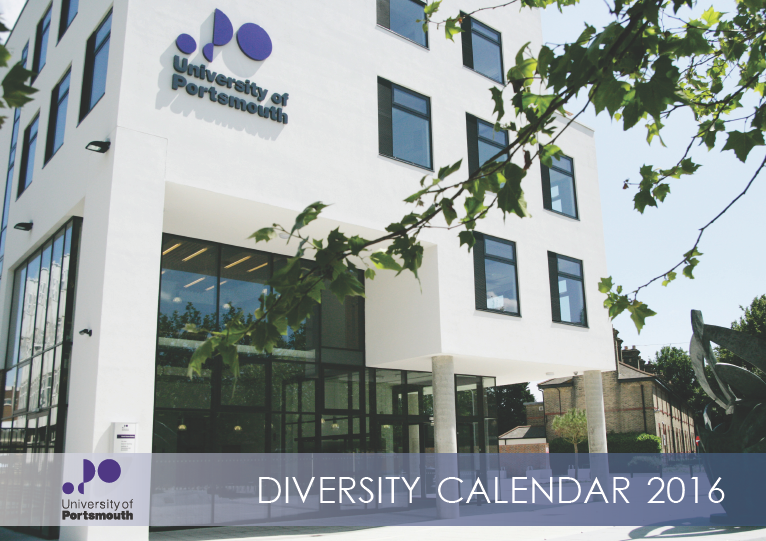 The calendar can include images of typical student activities as well as your buildings, teaching facilities or locations. Your photos can capture what is special about you University and College. Create your own front cover and add your logo! 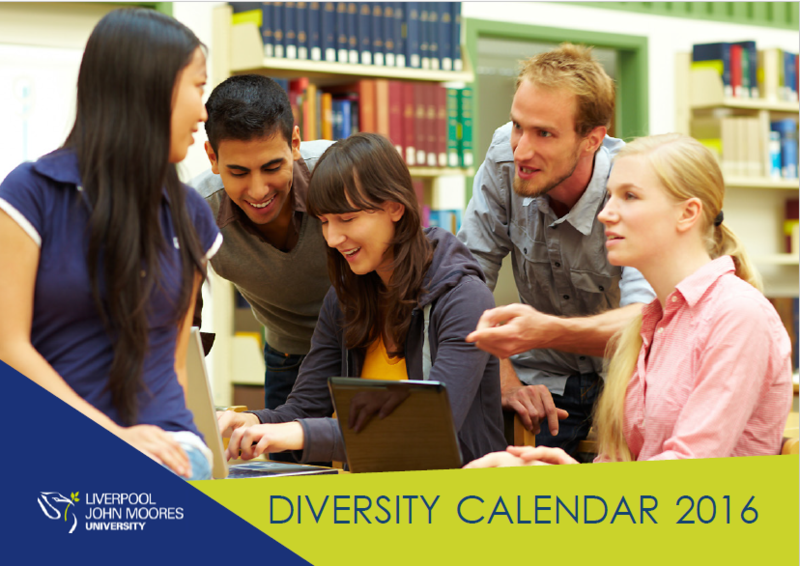 You can also add term dates and key events in the academic year if you wish. The Academic Bespoke Diversity Calendar can be distributed to all staff and students and costs just £1,295 for your whole organisation. We can also provide printed copies for you or the print files so that you can print your calendars locally. What image will be on your cover in 2017? 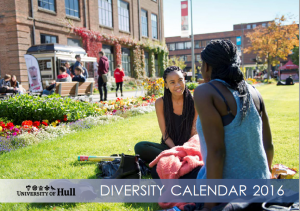 With the DESIGNED Calendar you can add all your own images, create your own front cover, add your own dates to any of the months, change the graphics and text on the date pages, create or insert additional pages, add a new back cover, etc. 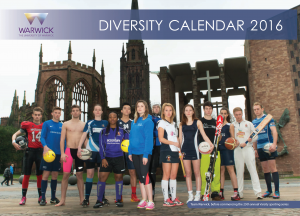 Organisations sometimes add pages to promote specific events, products or services. 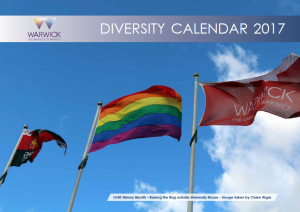 Other organisations highlight their success in the area of equality and diversity with e.g. a statement from the Chief Executive, case studies, success stories, etc. The new images from you should all be in landscape format and hi-res (around 1MB or larger). 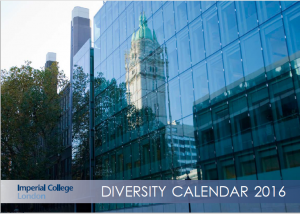 Your logo will also be on the front cover and on all of the date pages. 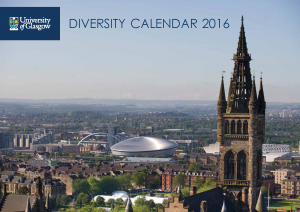 The Diversity calendar is now established as the leading annual Diversity publication in the UK and Ireland. It is an important information and training resource for staff. Each month details all the main religious and secular dates – including bank holidays. The calendar helps managers and supervisors to ensure that staff meetings and organisation events are not planned for dates when key sections of the workforce or customer base cannot participate.